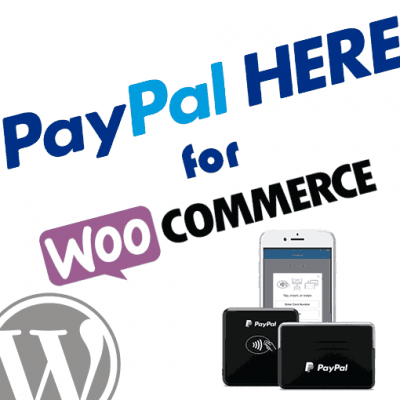 In the early days of the internet, PayPal was known as the easiest way to complete a purchase on eBay and other retail sites. That reputation has built the company into a modern financial giant, with PayPal transactions now being supported through sites, applications, and platforms around the world. After two decades in business and with a market cap that is set to pass Goldman Sach’s at $100 billion, it’s obvious the company is no flash in the pan. There are certain instances where PayPal will execute a hold on your account and essentially freeze your funds for a period time. Though disconcerting, there are things you can do to minimize the issue and keep your PayPal transactions running smoothly. Whether you are a business receiving income through PayPal or an individual consumer making a single purchase online, you need to be diligent in watching for potential fraud or scams. One of the most common reasons why a PayPal account is frozen is due to suspected fraud. 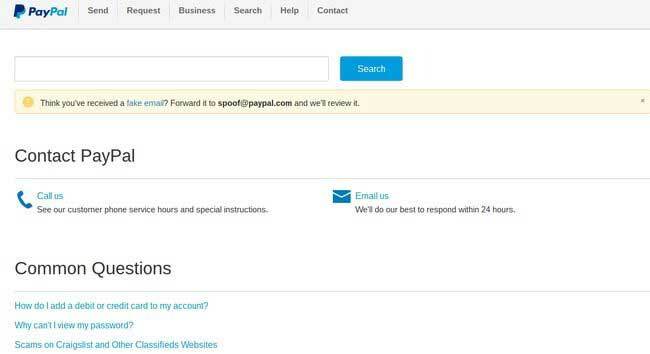 Make sure you never share your PayPal password with anyone else, as this will open you up to major security risks. Hackers often run phishing scams to try and gain unauthorized access to a PayPal account and the funds linked to it. You may run into this via email, text messages, or even pop-up advertisements. Typically the content will show a PayPal logo even though it is not an official communication from the company. 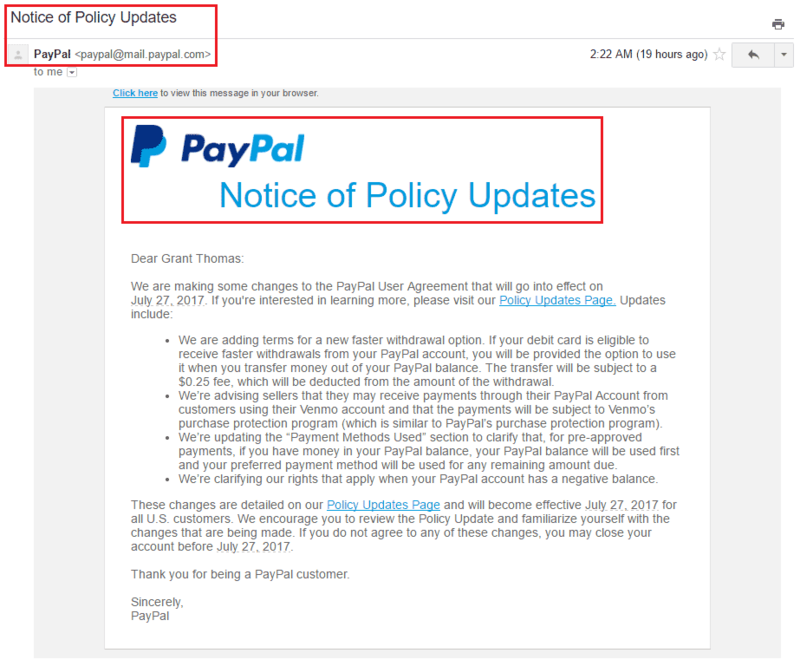 Before clicking on any message that claims to be from PayPal, be sure to investigate any links or buttons that appear in the content. If they redirect you to any address other than the PayPal site, then there is a good chance you are looking at spam. Both corporations and nonprofits can use PayPal as their method for receiving incoming funds, either through transactions or donations. 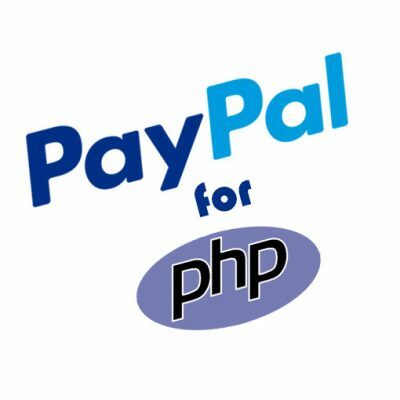 Security systems within PayPal are constantly monitoring these exchanges to ensure they are legitimate and are being routed to the appropriate destination. 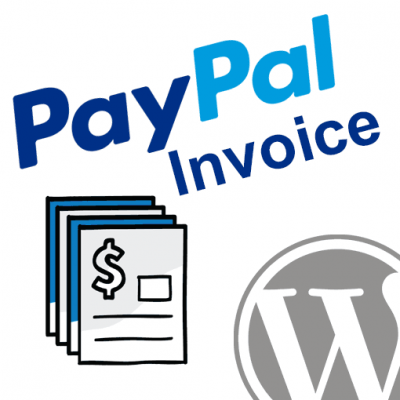 If there is a gap or inaccuracy in the business information you’ve provided to PayPal, then there is a chance your funds could be frozen until it is corrected. This is especially true if you suddenly receive a high influx of funds that does not match the pattern of your previous activity. To be safe, log in to your PayPal profile on a regular basis and go to the “My Business Info” tab on the left side of the screen. From there, verify the name of your organization, as well as the primary email and mailing address. 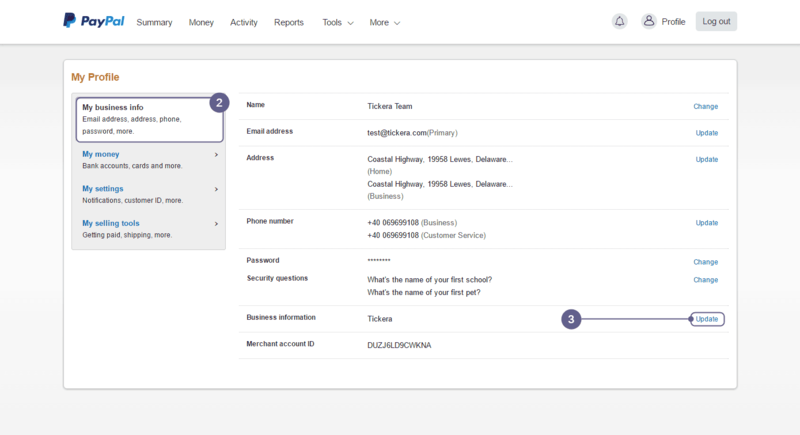 Also make sure that your tax ID is set and updated for any merchant tools you use. When conducting financial transactions via the internet, one of the best things to do is increase online security with a VPN connection. Without it, you risk the chance that a hacker could intercept your traffic and potentially steal your personal information, including passwords or credit card numbers. Paypal transactions occur over a secure sockets layer (SSL) connection, but that does not prevent cybercriminals from compromising a router and performing an attack on a local wi-fi network. By adding a VPN to the equation, you can be assured that all of your connections to the public internet are fully encrypted. The only major downside to using a VPN client is that your internet protocol (IP) address will be changed and will no longer be assigned by your internet service provider (ISP). IP addresses may look like random strings of numbers, but in fact they correlate to specific countries and geographic regions. As a result, if you switch between your ISP and a VPN that is hosted in a foreign country, websites may think that there is something suspicious about your connection. 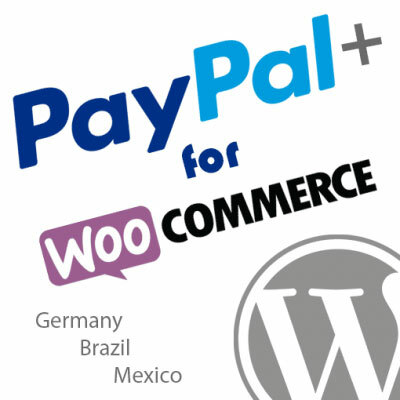 This includes Paypal, who may freeze your account if it notices a spike in requests from foreign countries. To remove the chance of this happening, make sure you pay for a reliable VPN provider that operates out of a single country. If you have to use multiple VPNs for other reasons, make sure you pick only use to use when logging in to your Paypal account. If PayPal does choose to freeze your account and funds, they will provide a written explanation for why this has happened. 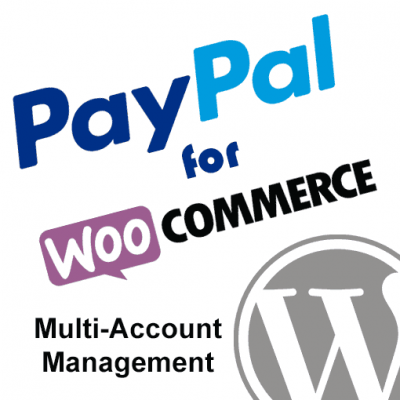 A common cause is a breach of the PayPal Use Policy, which describes what types of businesses can operate on the platform. You are required to inform PayPal about the industry you work in, including the types of products or services you are selling. If PayPal discovers that you are using its platform to exchange money for illegal services or products (like drugs), then they have the right to block access to your account. The most important thing to do when your PayPal funds are frozen is to contact their customer support team as soon as possible. If you delay, it makes it more challenging to reactivate your account. With a PayPal business account, you have access to support professionals through phone or email. Often, the initial alert of your account being frozen will detail the exact steps to take in order to unlock your money. 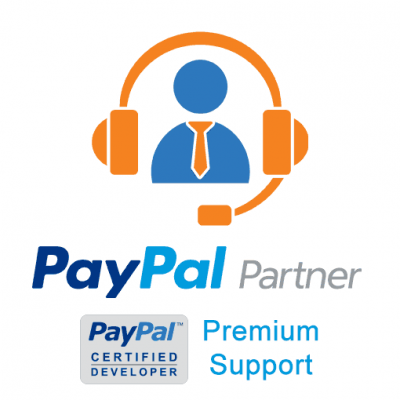 Paypal’s support representatives will be able to answer any questions you have. As hard as it might be to refrain from it, don’t freak out and start screaming at PayPal employees; it’s not likely to help your cause. In most cases, the account lock will expire after a certain period of time. In addition, as part of having your account frozen, you have the right to appeal the decision and provide evidence for why the decision was not justified. This should always be done in writing so that your case can be thoroughly reviewed. Keep in mind that PayPal is in the business of keeping customers happy and growing their customer base. There likely is some reason they took the action they did and it was probably a result of something that looked fishy with your account. The best advice – do everything you can not to look fishy. What is PayPal Return Shipping?